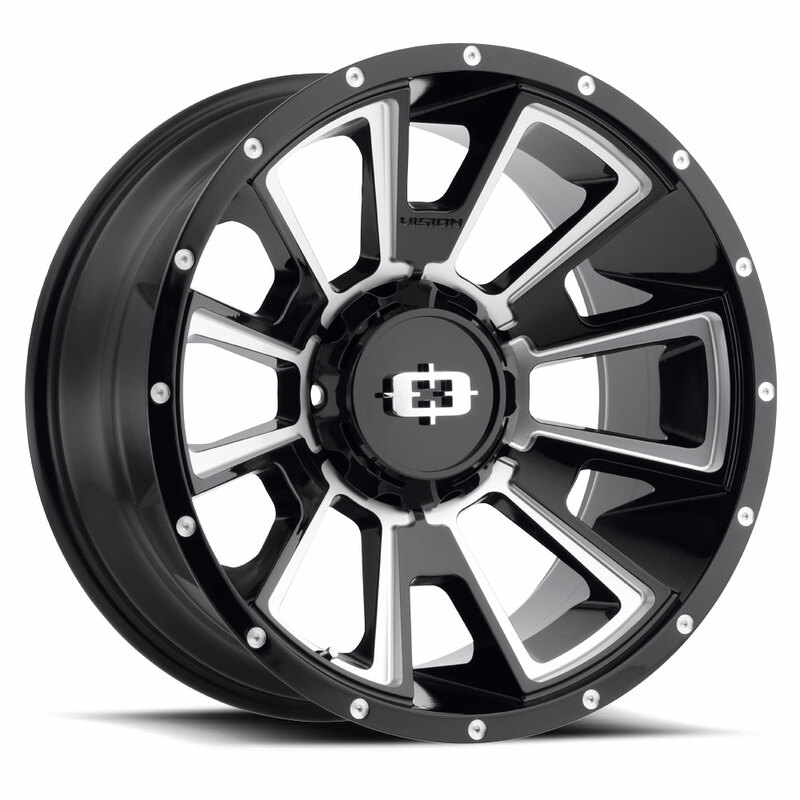 Vision Off-Road Wheels are the best. Your pick up truck will stand out among the others. 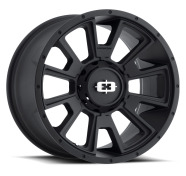 Off-road wheels for trucks are the biggest trend of the aftermarket wheel industry right now and it seems like it will be on the top for a long time. 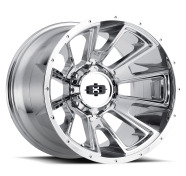 The motivation that is driving you on getting off-road wheels for your truck, whatever that is, Vision Off-road wheels will meet the expectations. Go for it.